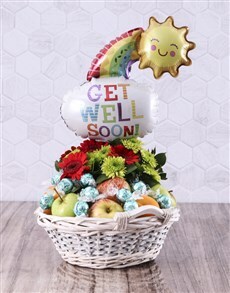 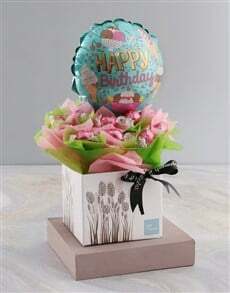 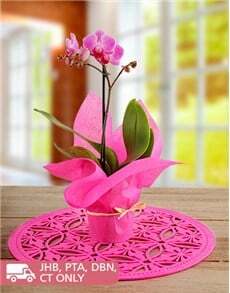 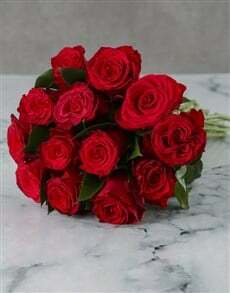 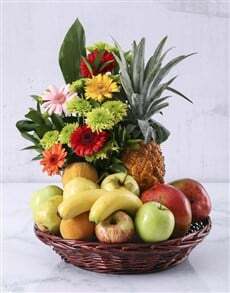 Sameday delivery means that you get it fresh every time from NetFlorist. 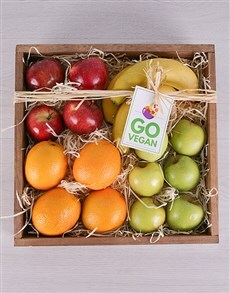 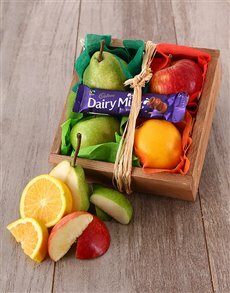 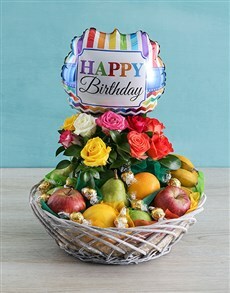 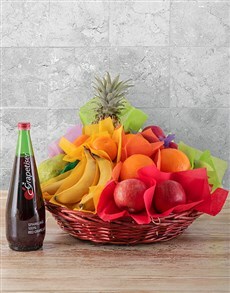 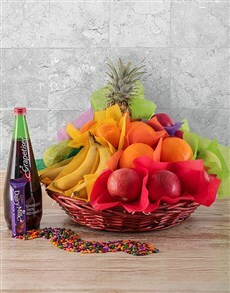 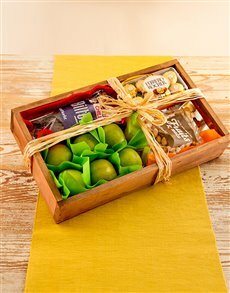 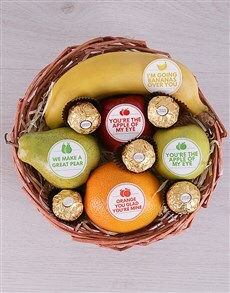 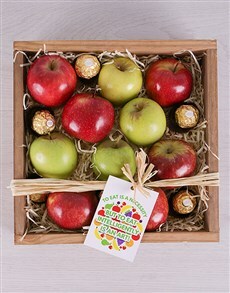 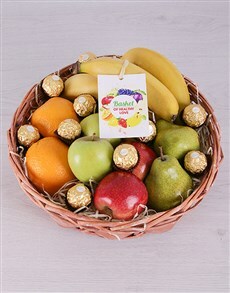 Nothing can be fresher than our fresh fruit gifts. 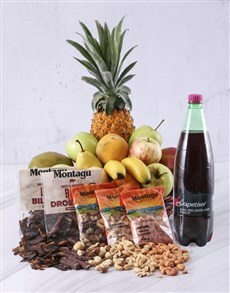 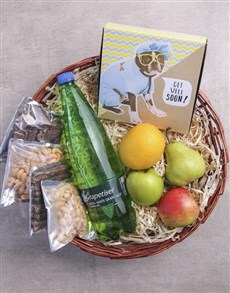 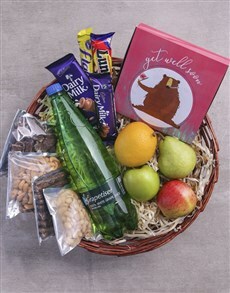 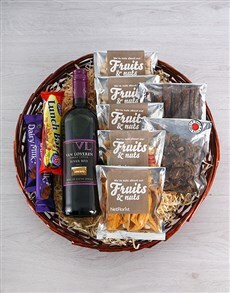 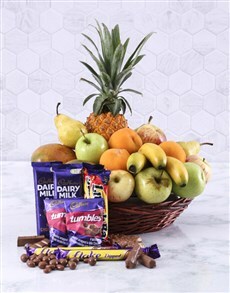 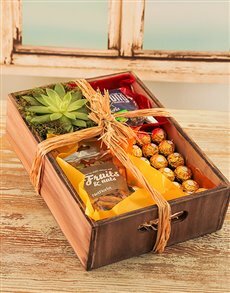 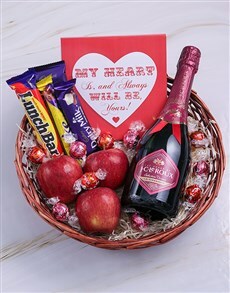 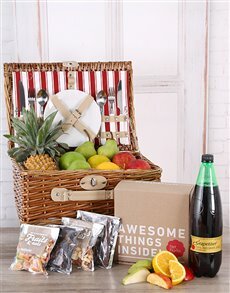 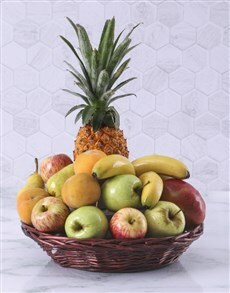 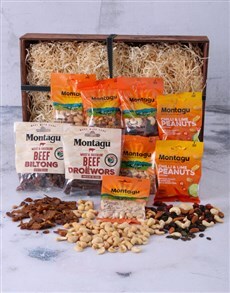 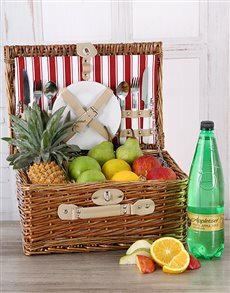 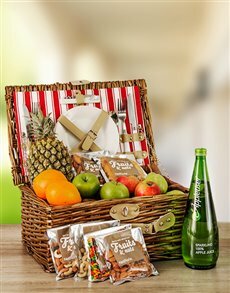 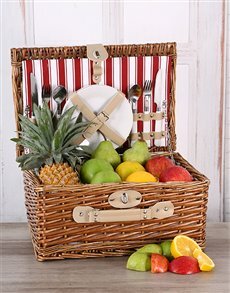 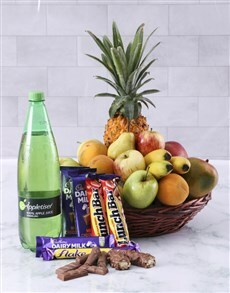 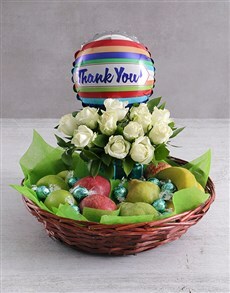 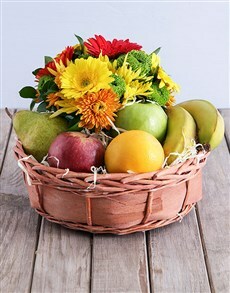 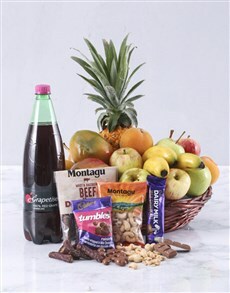 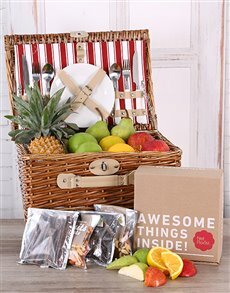 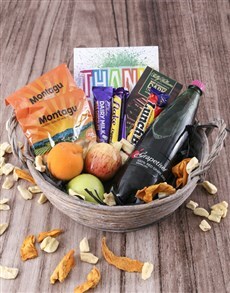 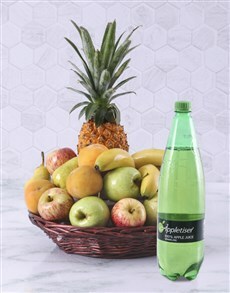 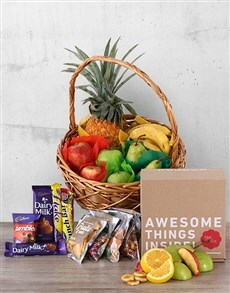 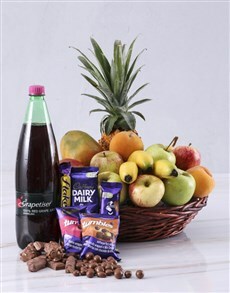 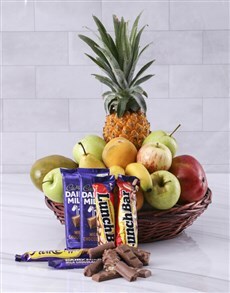 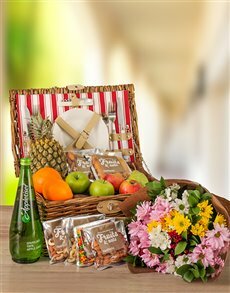 Browse our selection of picnic basket hampers, fruit crates, fruit baskets and fruit baskets. 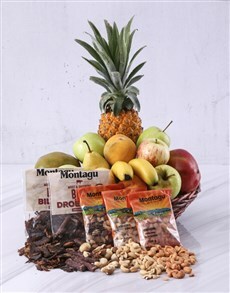 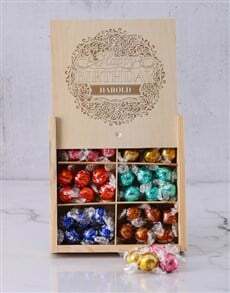 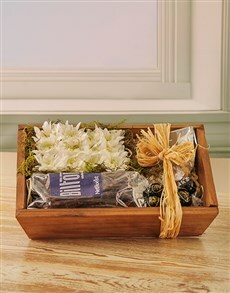 We have so many different combinations, you are sure to find exactly what you're looking for, for any occasion. 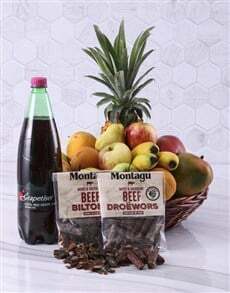 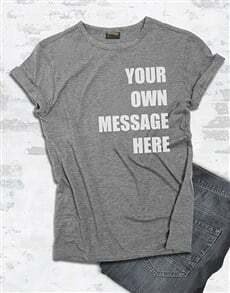 We deliver nationwide to areas in Johannesburg such as Johannesburg such as Sandton, Rosebank, Braamfontein and more.